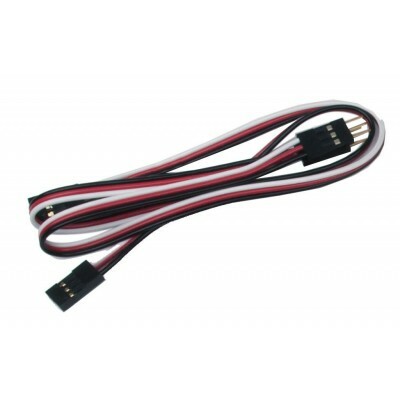 Extension cables compatible with Motors, Servos, all 3-wire sensors. Availability: 58 In Stock. Backorder available. 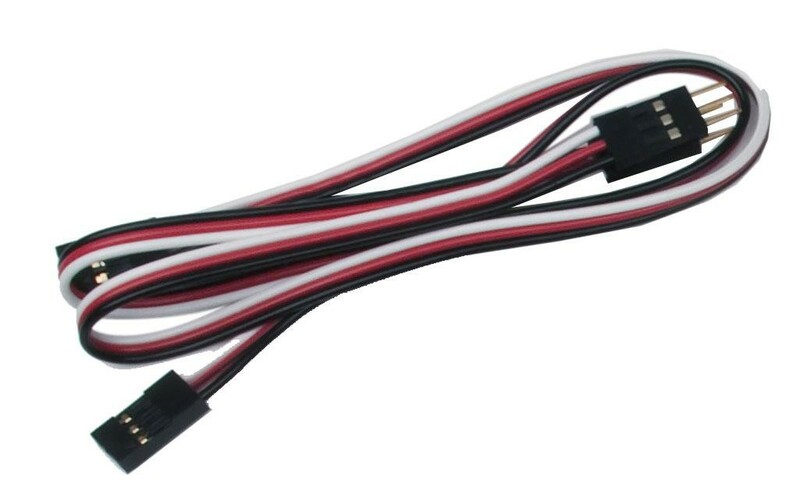 (4) 3-Wire Extension Cable 24".